"The Directorate of the festival has already received preliminary applications from military music and creative teams from more than 20 countries, including European states," the statement read. In turn, head of the festival Timofey Mayakin said that traditionally, each festival included a maximum of 12 countries, apart from Russia. He also noted that thanks to such events, musicians representing armies of different countries could exchange experience and get acquainted with each other's cultural and military traditions. 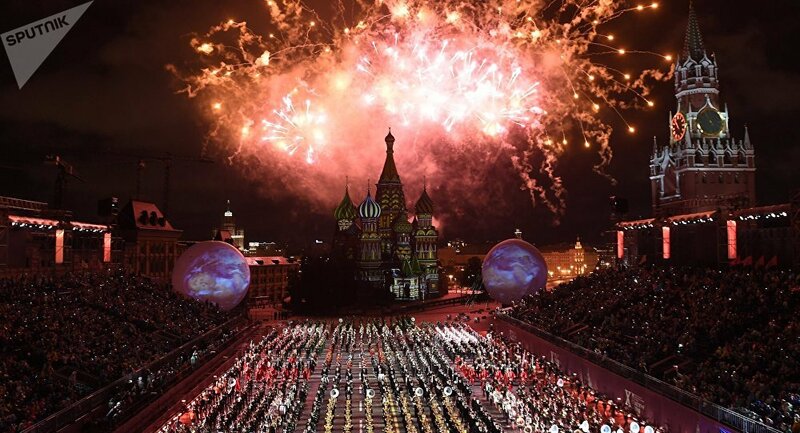 The festival is set to be held in Moscow on August 23 – September 1.